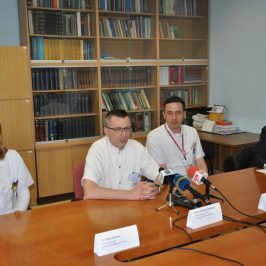 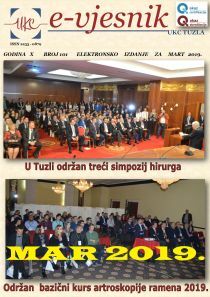 This month, the 2019 European Cervical Cancer Prevention Week was marked by the Clinic of Gynecology and Obstetrics in cooperation with the Institute for Public Health and the Association of students MEDICUS and BOHEMSA, with aim to draw public attention to a heavy burden of cervical cancer, as well as to highlight the importance of prevention throughout healthy lifestyle. 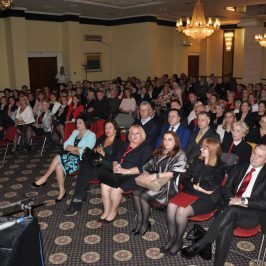 The final event of the European Cervical Cancer Prevention Week 2019 “Music against cervical cancer” took place yesterday at the Institute for Upbringing and Education of Disabled Persons “Kosta Popov”. 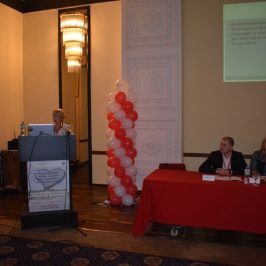 On this occasion Prof. dr. Dženita Ljuca, head of the Clinic of Gynecology and Obstetrics, presented the results of a survey on cervical cancer screening. 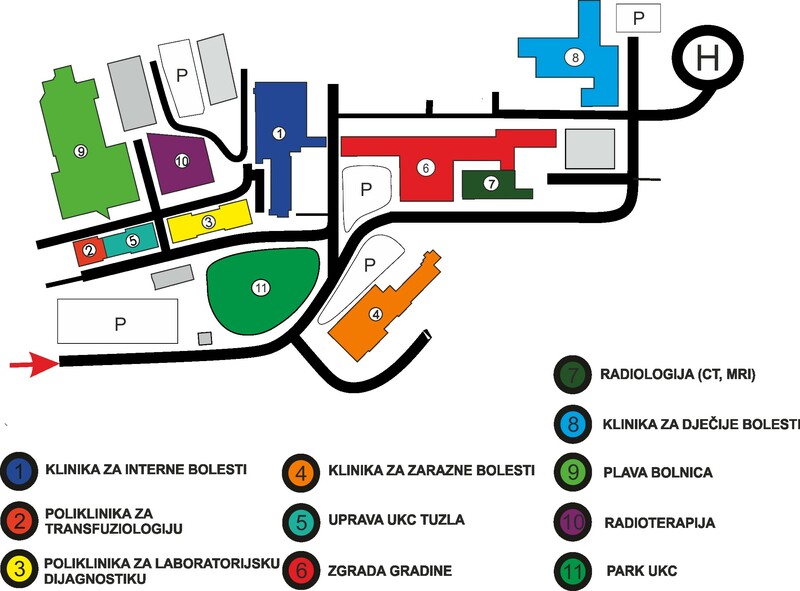 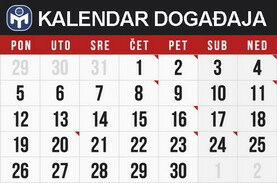 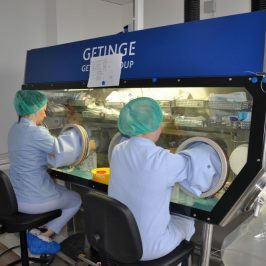 The preliminary results from the conducted survey have shown that 27% of respondents have never had a Pap test, said Prof. dr. Ljuca and added that the employees of the Clinic for Gynecology and Obstetrics, University Clinical Center Tuzla will continue to pursue this project in the future as well, and will work even more intensively with vulnerable female populations, as this year the mothers of children with disabilities were targeted group of the project.